We create healthy and inspiring environments! Evergreen Interiors Inc., has been providing interior plantscape services for commercial-building-lobbies and homes since 1979. Our highly trained and caring staff currently cares for over 300 client locations throughout San Diego county. By using biophilic design principles, we are dedicated in helping you improve your health and well-being while transforming and livening up your space. We work with Designers, Property Managers, Building and Office Managers, and Residential Clients. From the Mexican border, north to Temecula, and east to Alpine, we can help you choose and install quality interior and patio plants appropriate for your space and decorative needs. 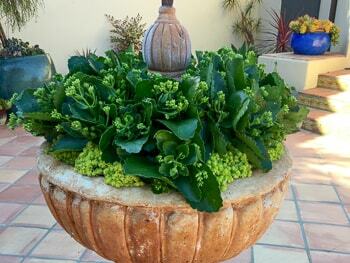 Let us help you discover the possibilities with plants! Let us transform your space with something different – we custom build each moss art piece to fit your space. Little to no maintenance required! 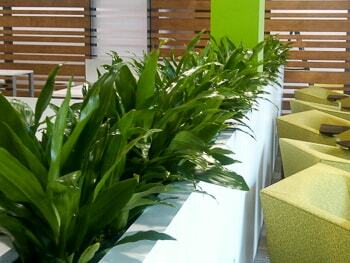 Live plants in the workplace are known to help improve the overall performance of employees. Help reduce stress and give your team a chance to breathe and feel good at work! 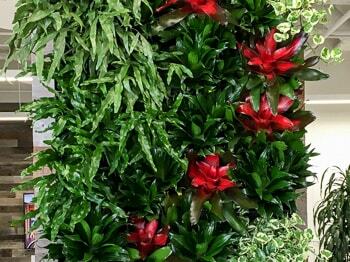 Go vertical with living walls – transform an empty wall or a courtyard façade into a mural of plants! It’s not just pots and plants, its an opportunity for inspiration! Discover the benefits and of a well designed patioscape. 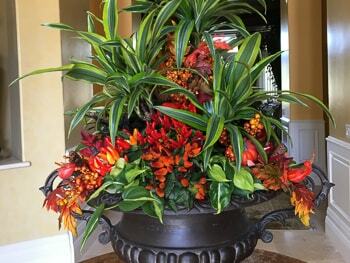 Welcome your clients and guests with living color – our rotating flower program is another way to leave a lively impression year round. 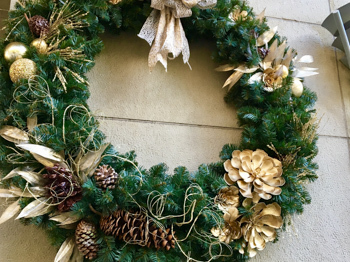 Keep a festive atmosphere in your office or public space with custom designed trees, garlands and wreaths. Holiday displays are our specialty! Copyright © 2010–2019 Evergreen Interiors Inc. All Rights Reserved.